When it comes to the world’s foremost words, it is one the ‘Development’. We all are in the race of development. We all want personal and collective development. But in the journey of this evolution, the question is how to start it? What should be the criteria of development? And what should be the concept of development? When we struggle with these questions, then only one solution that come across is that we are ‘Healthy’. All be healthy. It means that only through the route of health can development be accessed. In fact, health can also be the criteria for development. In this reference, we Indians are lagging behind the health concept. With the view of health state of Indian male-female, we will find that women’s health condition is comparatively worrisome. With the aim to reduce this anxiety we have envisaged ‘Swasth Baalika Swasth Samaaj’ ( Healthy child, healthy society). We clearly believe, if the country is to be healthy in true senses then it needs to pay equal attention on the health of both male and female. At such, the negligence of family and social attitude towards the health of girls and women will disrupt the vision of the healthy society. This barrier/ obstacle can be overcome by making people aware. In this context, the ‘Swastha Bharat Yatra’ (Journey of healthy India) was envisaged and with the message of ‘Swasth Baalika Swasth Samaaj’ ( Healthy child, healthy society) we have embarked our journey across the country. This is not just the bicycle trip rather a thoughtful journey. A conceptual journey to change the views. An evoking journey of positive powers to disperse positivity. 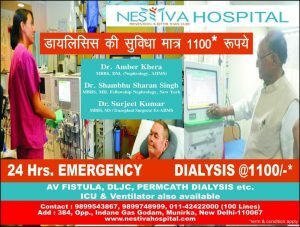 It is a health trip to fulfil vision of healthy India. The presence of police officer Daljinder Singh and Dr. Ganesh Raakh will attract the youth. Cyclist Daljinder Singh is a Unique World Record holder. We are glad that his travelling team has ideal and dynamic travellers. While, Dwivedi with his expertise in the environment, is providing support to the team, Aishwarya Singh with her managerial skills working to establish strong bonding among the team members. We are blessed to have the association of experienced social worker, Rizwan Raza who is also coordinating this journey. 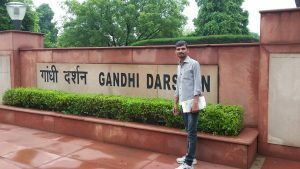 The support of Gandhi Smriti and Darshan Samiti is very important in the entire trip. The father of the nation, Mahatama Gandhi was very much concerned about the health of Indians. Be it a matter of hygiene/sanitation/ cleanliness or health, He was worried for all. Gandhi considered natural therapy as the panacea for all ills. Gandhiji’s philosophy has become even more relevant in today’s time. 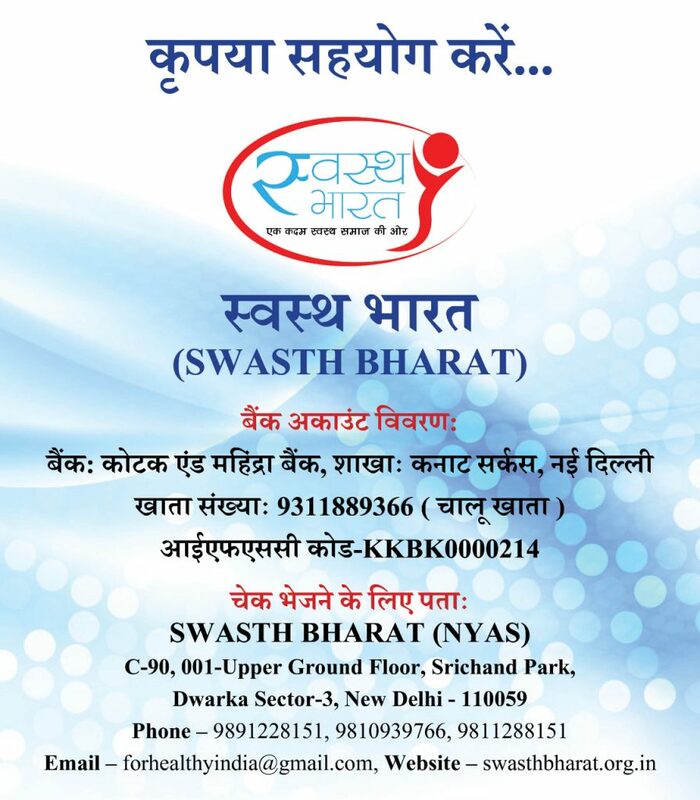 In 2012, for the first time, we envisioned ‘Swastha Bharat Abhiyan’ (Healthy India Mission). At that time we had no idea that in just four years, the convoy will get so extended. Under the ‘Healthy India Mission’, we had pledged/vowed to provide accessible, quality and affordable healthcare services. This determination has even started showing effective results. The new Government seems to be very conscious and serious about the healthcare system and we hope that this significant change will provide more pace to the health sector. India to be healthy, country’s daughters be healthy, and society be healthy. You and I be healthy and keep others healthy too. With this wish….